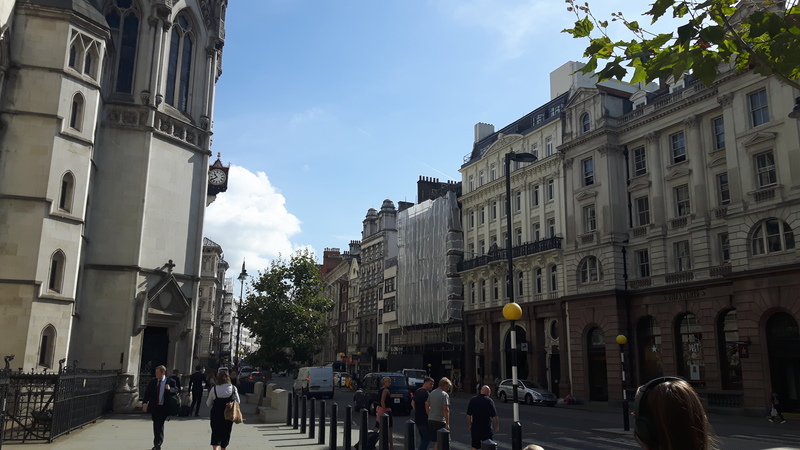 On behalf of Lenta Properties Ltd, we are delighted to have secured planning permission from Westminster City for a new part 5th floor and new 6th floor to an office building fronting the Strand and opposite the Grade I Listed Royal Courts of Justice. The building is also within The Strand Conservation Area, adjacent to other Listed Buildings and itself identified as a building of merit. The scheme also includes a roof terrace and new plant. The building is currently being refurbished for office use. Permission was obtained under delegated powers following negotiation and earlier pre-application discussions. The building is currently being fully refurbished for serviced office use.